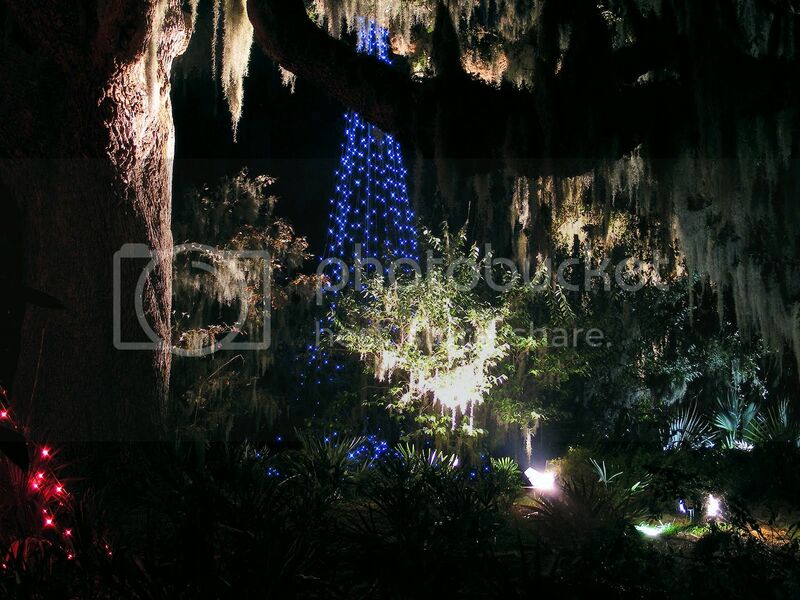 Airlie Gardens in Wilmington, NC, presents Enchanted Airlie, an opportunity for families to share in the joy of the season with a half-mile self-guided stroll through the gardens featuring festive lights, holiday displays, and Santa Claus, plus local food and beverage vendors with coffee, hot chocolate, popcorn, cookies and more. Tickets must be pre-purchased, and are per carload. TWO VIEWING TIMES: 5-7pm and 7-9pm.